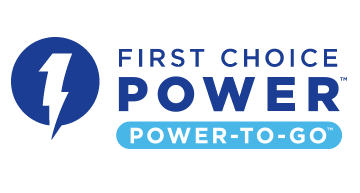 Make First Choice Power Your Electric Company! 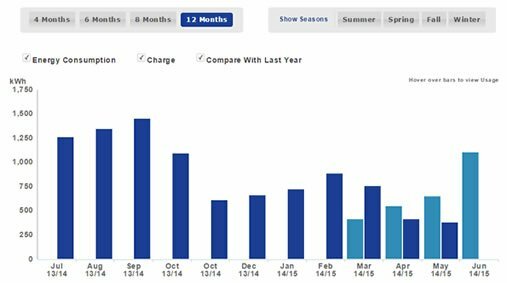 The savings comparison above is based on current First Choice Power rates, in addition to the kWh rate and usage information you provided from your electricity bill from your current provider. To get the most accurate savings information, make sure to enter your exact home address. These savings calculations and amounts are an estimate and will not reflect any future changes in your rate or usage which may increase or decrease your annual savings. Contact First Choice Power at 1-888-452-6862 with any question you may have - we'll be happy to help with any questions you may have about your current provider�s rates and about the savings calculations you see here. Rewards amounts are based on approximate value of bill credits, gift cards and other incentives you can earn by paying your bill on-time. Get a low fixed rate plan plus free nights especially for our online customers. Looking for a variable-rate Texas electricity plan? Take advantage of a low introductory rate while natural gas prices are low and have the freedom to switch to one of our fixed-rate plans at any time. There are no cancellations or switching fees with this month-to-month plan - leaving you in charge. Get two years of a stable electricity rate. Are your friends looking for a new Texas electricity company? Refer your friends to First Choice Power and get a $25 bill credit for every friend who signs up for our Texas electricity plans. Even better, they'll get a $25 bill credit, too! We've made our Texas electricity rates low so you can spend your hard earned dollars on things you want. No gimmicks, hidden fees or fine print. Just reliable Texas power for your home. Get more from your light company! At First Choice Power, we want to help you lower your home's energy usage and your Texas electricity bill. Visit our energy blog today to learn all about energy efficiency, going green, Texas tips and more. With our Power-To-Go™, plans, you'll receive prepaid electricity with no credit check, and no long-term contract. Pay for your Texas electricity when and how it's convenient for you! 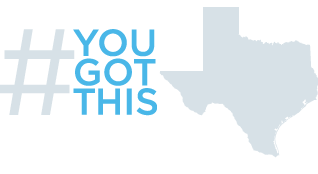 Access To Your Texas Energy Info Just Got Easier! We know you're constantly on the go. That's why we've made your Online Account Manager easy to view from your mobile phone and online. Manage your account, pay your electricity bill, and view your usage from anywhere! We're proud to be your Texas electric company. From Houston to Dallas to Killeen to Abilene, we have the electricity plans that are sure to fit your lifestyle. Whether you're looking for prepaid electricity, no deposit electricity, month to month electricity, or a fixed electricity rate, we've got you! Click below to get started.